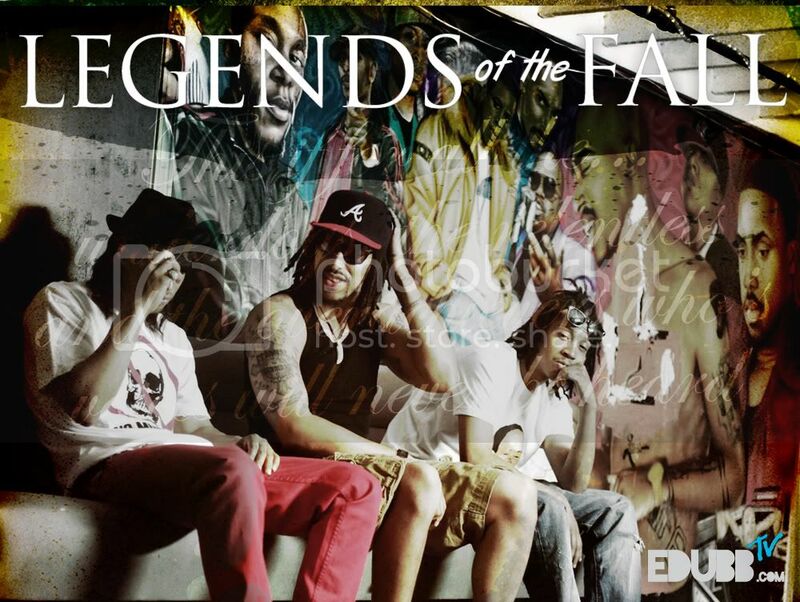 LISTEN 2 1ST LEAK TRACK OFF ''LEGENDS OF THE FALL" 'TOPSDROPBLADESCHOPPNMUZIK"
PRODUCTION FROM: JOHN BOY "ON DA WALL" HITMAKER BEHIND V.I.C. 'S "WOBBLE", YOUNG JEEZY, FERGIE, YING YANG TWINS & PITBULL!!! 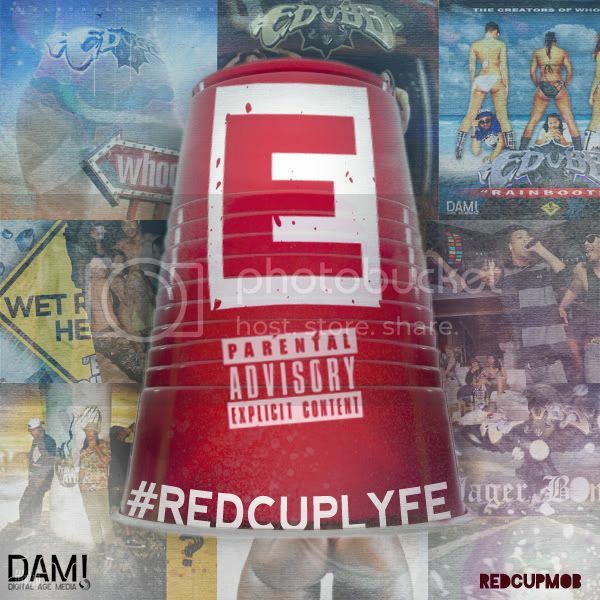 #REDCUPLYFE MIXTAPE/ALBUM LEAD SINGLE!! "Social Network"